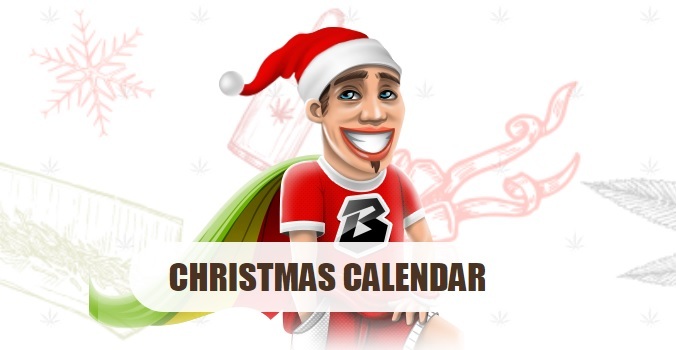 The new year is around the corner, and the team of casino decided to create a fascinating calendar. Every day, from December 1 to 31, 2017, any player can receive an additional bonus, make a deposit with one of the unique bonus codes and you will receive additional free spins, or multiply your deposit. Check out the bonuses that Bob casino has prepared. 200 spins for a superb slot Catfather. 50% bonuses up to $100/€100 and 50 free spins for Lucky Coin! 200 spins for a superb slot 7 monkeys. Deposit bonus up to $100/€100 and 50 free spins for Admiral Nelson! 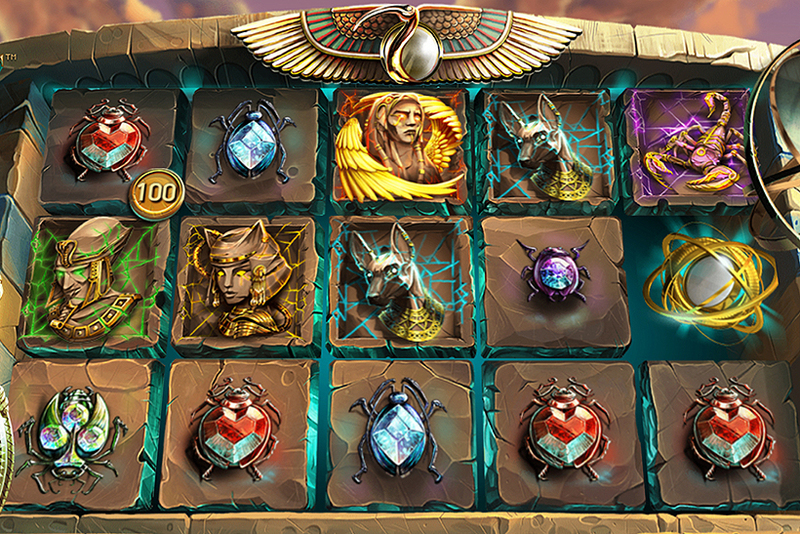 50% bonuses up to $100/€100 and 25 free spins for Tales of egypt! 200 spins for a superb slot 7 piggies. 35% deposit bonus up to $100/€100 and 50 free spins for Book Of Fortune! 200 spins for a superb slot Lady of the moon. 50% bonuses up to $100/€100 and 25 free spins for Hockey league 2! 50% bonuses up to $100/€100 and 50 free spins for Book Of Aztec! 200 spins for a superb slot Hockey league. 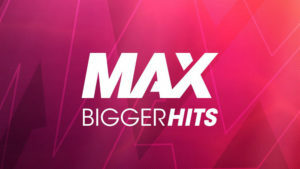 35% deposit bonus up to $100/€100 and 50 free spins for Magic Idol! 35% deposit bonus up to $100/€100 and 50 free spins for KTV! 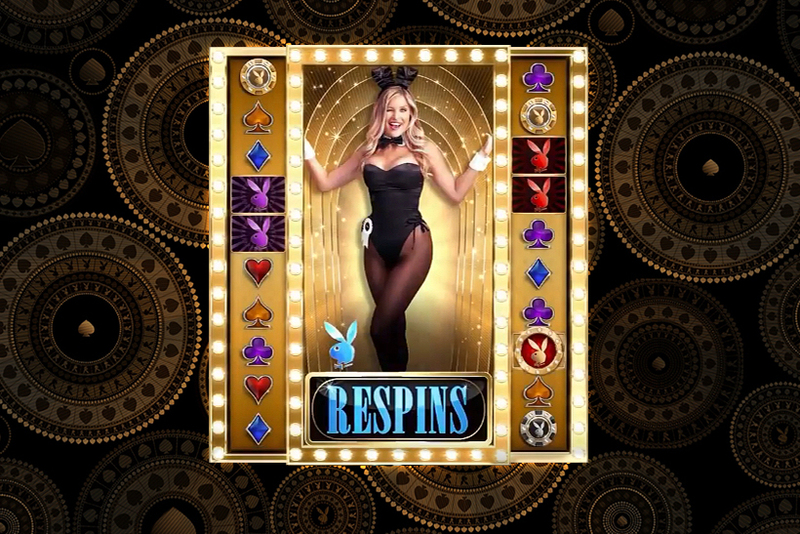 200 spins for a superb slot Vegas night. 50% bonuses up to $100/€100 and 25 free spins for Fire and steel! 35% deposit bonus up to $100/€100 and 50 free spins for The angler! 200 spins for a superb slot Dwaren gold. 50% bonuses up to $100/€100 and 25 free spins for Journey to the west! 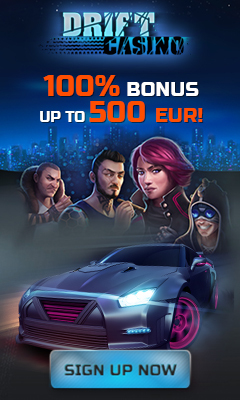 50% bonuses up to $100/€100 and 25 free spins for Casanova! 50% bonuses up to $100/€100 and 50 free spins for Lucky zodiac! 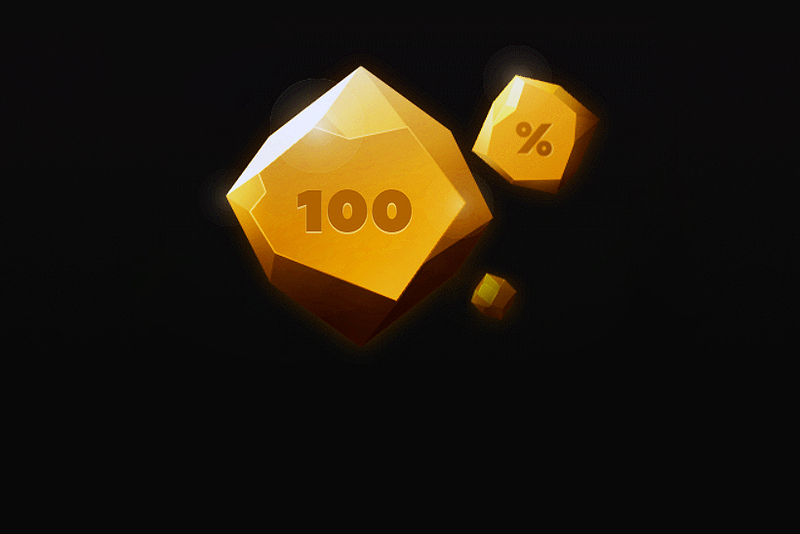 100% match bonus up to $100/€100 + get 100 free spins for Wolf Gold. Bob isn’t a regular guy. He loves online gambling and therefore has designed his dream casino. Many punters would find Bob Casino a great place to have fun and we agree with them. Bob and his team of designers and technicians did a nice job and introduced a website with tons of games, variety of interesting activities and attractive promos.